Teds Plumbing wants to be your plumber of choice.  We desire a long-term client relationship and commit to provide honest, quality, professional plumbing services at a competitive price, always! We hope the following plumbing tips will help you avoid unnecessary plumbing repairs to your home.